Home / Opals / Opal Doublets / Australian Opal Doublet — Carved Butterfly! Australian Opal Doublet — Carved Butterfly! 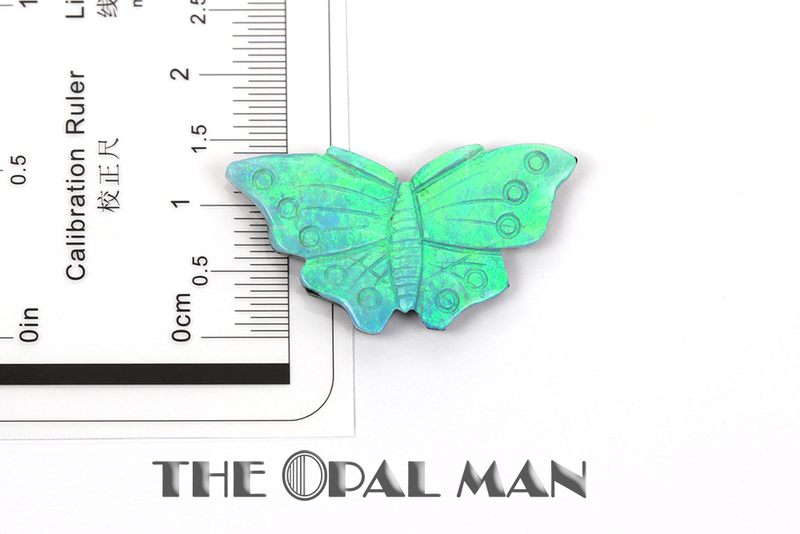 Australian Doublet Opal – Delicately Carved Butterfly. 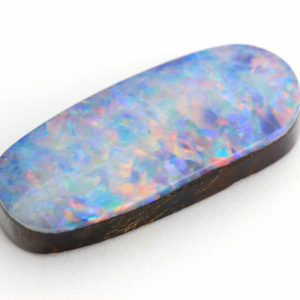 Green flash. 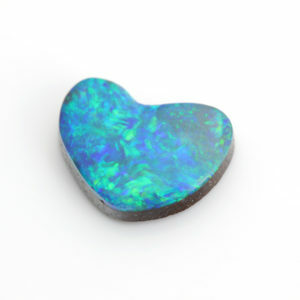 Ready to set! 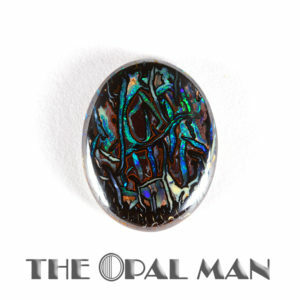 Please note that color representation will appear different on different devices and monitors and in different lighting conditions. 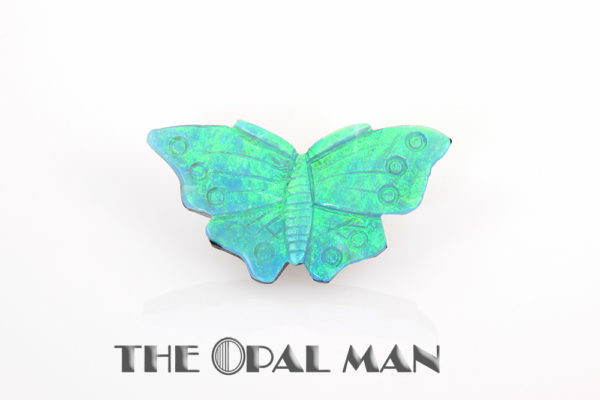 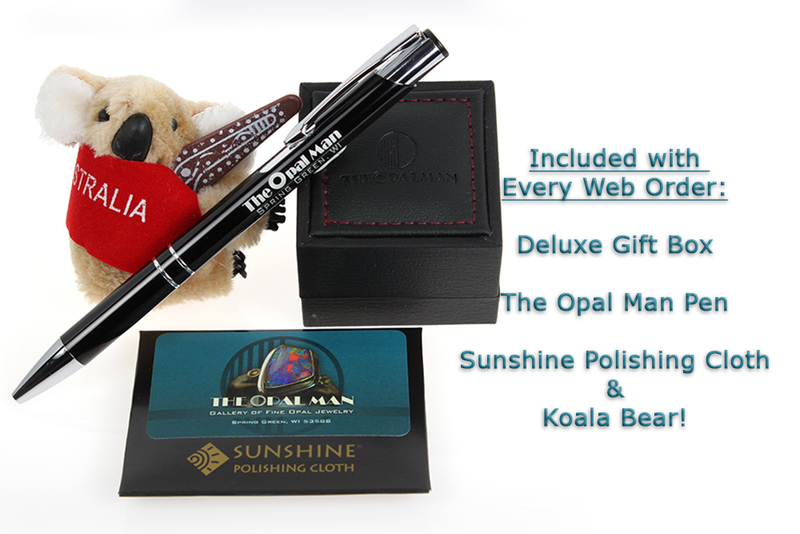 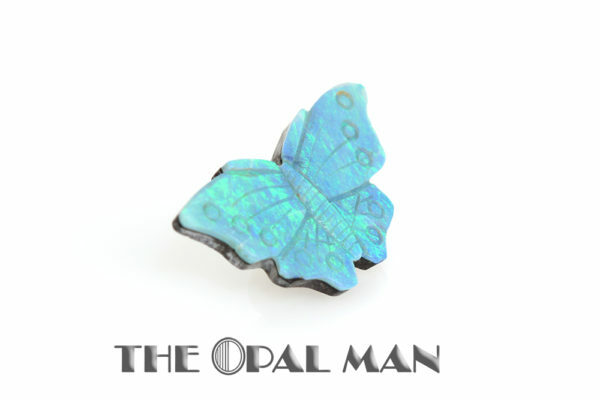 The Opal Man does its best to represent the opals accurately.